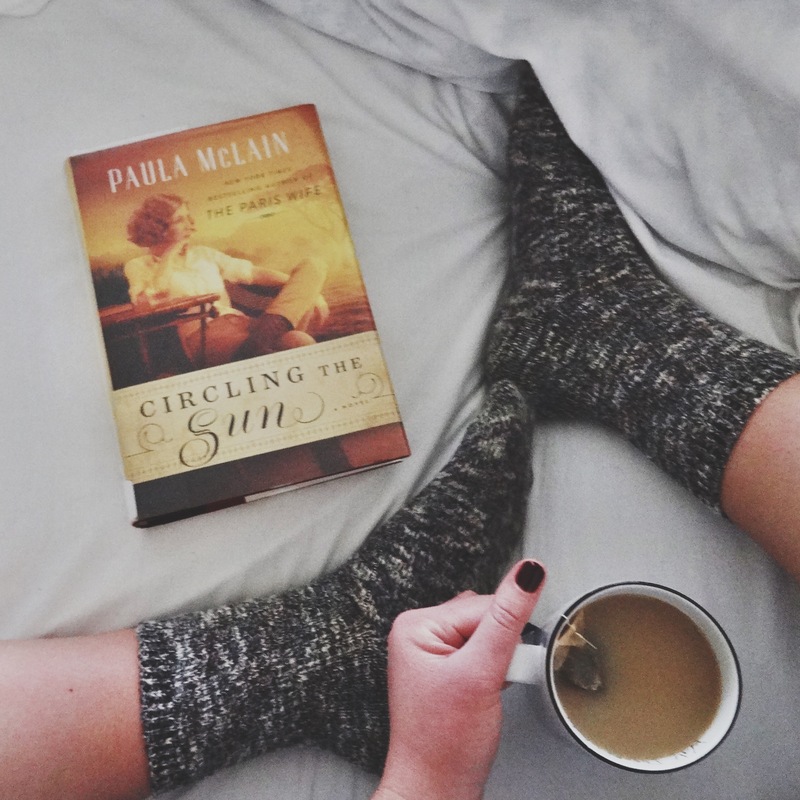 I really enjoyed The Paris Wife by Paula McLain so I was excited to get my hands on her latest book, Circling the Sun. I liked this book, but unfortunately I wasn’t as drawn into the story as I had hoped to be. It was good and I wanted to see how it turned out, but I didn’t feel like I couldn’t put it down. The book is based on the real life of Beryl Markham, a record-setting pilot. Beryl is a strong character, very alive and brave, and one who wants freedom more than anything else. As a young English girl growing up in colonial Kenya, she faced wild animals regularly, but she used fear to motivate her rather than hold her back. Beryl is a character that is easy to admire. Along with Beryl’s character I was fascinated to read about life in Africa during the 1920’s. McLain did a great job of creating this wild colorful scenery filled with lions, horses, and other animals. Throughout the story I had a hard time understanding how each character’s lives could change so often. From romantic partners to careers to houses, each character seemed to be bouncing all around with no sense of stability. As a person that doesn’t always welcome change, this was very strange to read about. Some sections were also a bit slow for me and at times I had a tough time keeping track of the many characters involved. Circling the Sun is definitely an interesting and well-written story worth a read! I started this book and got about a third of the way through it and I just didn’t get finished because the pace was so slow in places. I put it aside and thought I’d go back again. I understand exactly what you are saying about the characters. I’m going to try and finish it one of these days when really good bookings are not calling my name. I totally agree about the slow pace! In some areas I felt like I was making myself keep reading rather than because I really enjoyed it!